TournamentTiger™ - Premier martial arts tournament management software! Planning a taekwondo or karate tournament? Use TournamentTiger™ to make it the easiest and most efficient martial arts tournament you've ever hosted. Our martial arts tournament software has many customizable features. We support nearly every type of event for your martial arts tournament. Learn more about our tournament bracketing software and its many benefits. at your next martial arts tournament. Online tournament setup and registration! With an online, easy-setup process you can quickly get your taekwondo or karate tournament configured and ready to begin accepting participant registrations and collecting payments online. Our martial arts focused registration process and advanced integration with industry leading payment providers gives participants a convenient and secure way to register for your martial arts tournament, while providing you with accurate registration data to manage your back end tournament process. But TournamentTiger™ is more than a registration system! Unlike generic registration websites, it is a comprehensive martial arts tournament management system; a collection of incredibly powerful and easy to use software tools uniquely designed to streamline the process of hosting and running a martial arts tournament, saving you time and money. 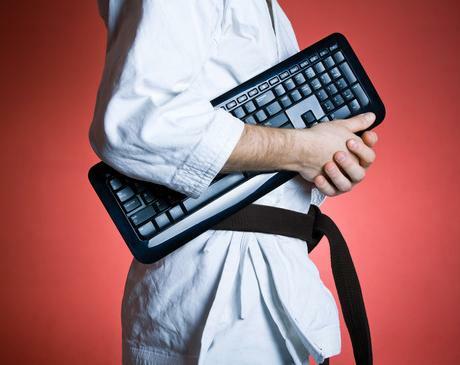 It can support taekwondo, karate, jiu-jitsu, and most other martial arts tournaments. Create and score brackets for multiple rings! Our unique bracketing engine drastically reduces the effort required to build divisions by automatically populating your brackets with participants based on their registration information and the division rules you have configured for your tournament. It then makes quick work of assigning divisions to rings while helping you to plan your event schedule. These easy tools allow you to maximize productivity from your staff and volunteers by saving time and money, but the benefits don't end there. A configurable scoring system supports many different event types including sparring, traditional forms, creative forms with music, power breaking, creative breaking, jumping high kick, and more. It also supports both individual and team event varieties. Each martial arts event can be scored at the ring with standings automatically calculated and displayed on any web-enabled device including HDTVs, laptops, tablets, and smart phones. Print certificates and post results online! 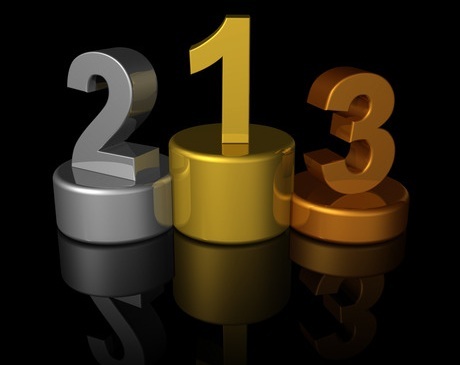 Our scoring, holding area, and awards systems integrate with each other in real time. This allows an up to the minute view of participant flow from your holding area, out to the rings, and on to awards where award certificates can be printed and ready for presentation by the time they arrive. Division results are also posted and available online for the participants and their family members to see. As you can see, TournamentTiger™ software is a unique collection of incredibly powerful and easy to use tools which are delivered as a complete software service. To learn more about the TournamentTiger™ service and it's features visit our Software Feature page. Feature summary: online participant registration, store system, bracket generation, scoring system, automatic division results, holding area management, printable award certificates, participant badges / wristbands, and more.